Perniagaan & Elektronik Yong Seng is a washing machine and refrigerator repair specialist company located in Taman Seri Orkid, Skudai, Johor, Malaysia. 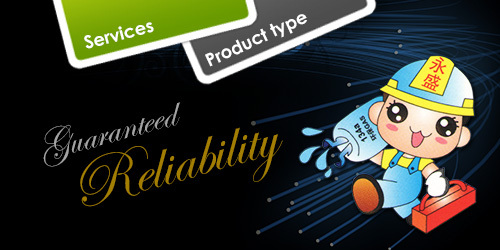 We provide on the spot repair service as it can save our customer's time and transport fee. 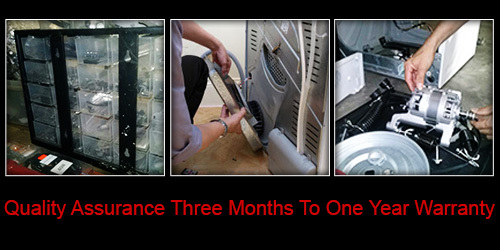 Our quality assurance is three months to one year warranty. The washing machine and refrigerator brands that we repair include Zanussi, Lux, Blondal, Electrolux, Toshiba, Panasonic, Mitsubishi Electric, LG, Philips, and Samsung. Besides that, we also provide refrigerator gas refill service.